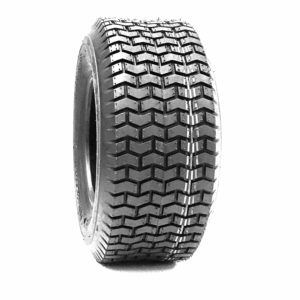 The Lawn Boss turf tire will provide you with great performance. If you are a professional or just for use on your own lawn, the Lawn Boss is the best around. With it's flat profile and deep tread, the Lawn Boss will make you the Boss of any lawn. 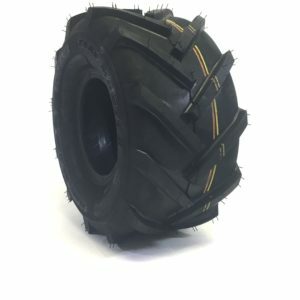 The unique design of this tire is suitable for many different machines, even Zero-Turn Mowers! This item can be upgraded with Outdoortire.com Tireliner Flat Proofing system. 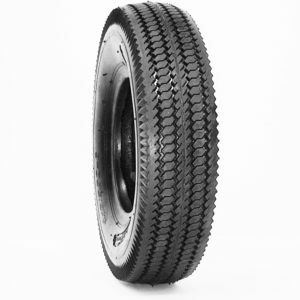 Our self-sealing material is permanently adhered to the entire inner liner of the tire casing, ensuring no flats year after year, extending the life of your tire. Unlike liquid temporally flat sealants that as time passes the liquid evaporates or the material all settles to the bottom of your tire, Tireliner is a urethane layer applied to the entire casing never effected by evaporation or gravity. 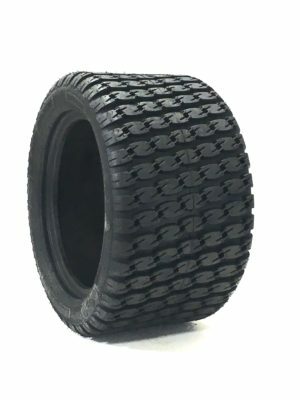 Contact Outdoortire.com for more details.